One need not be blessed with naturally high cheekbones to achieve a sculpted effect. From VIOLET GREY’s The Best Cheekbone Definers For Your Close-Up file comes the artist-nominated contour formulas to shade your cheeks to perfection. Perfect for most skin tones. The highlighter is a bonus. easy to blend & long lasting. 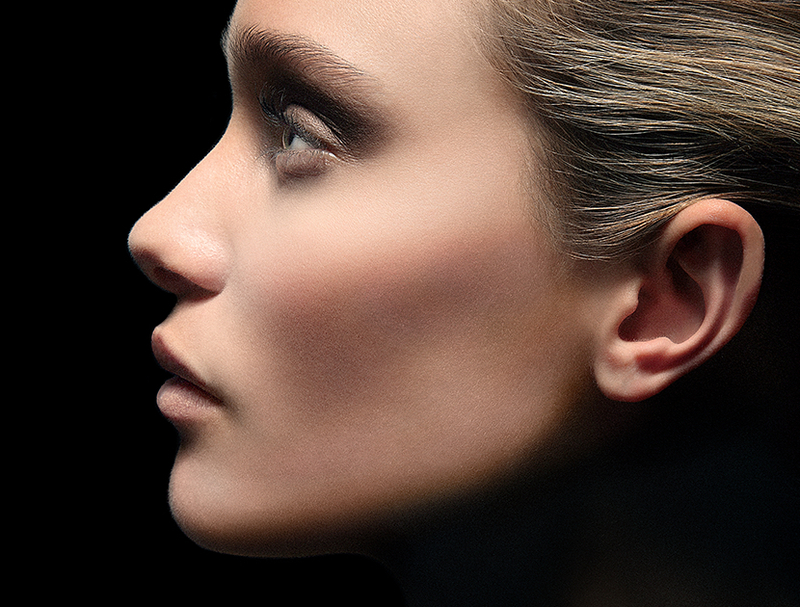 Find your perfect angle with these artist-nominated cheek definers.